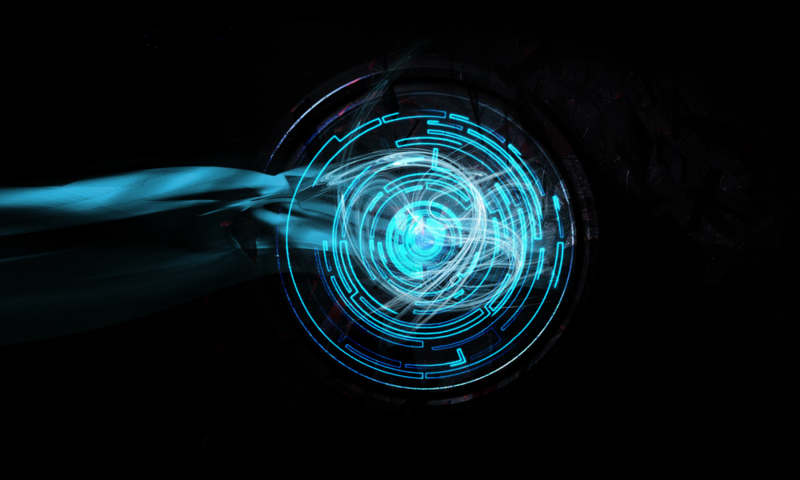 Targeted for users who want to accelerate getting their gunbot up and running faster than if they were to do it on their own. A safe, non-trolling place where professors regularly visit to provide guidance, answers and information. For exact $49 price, use Paypal at checkout. 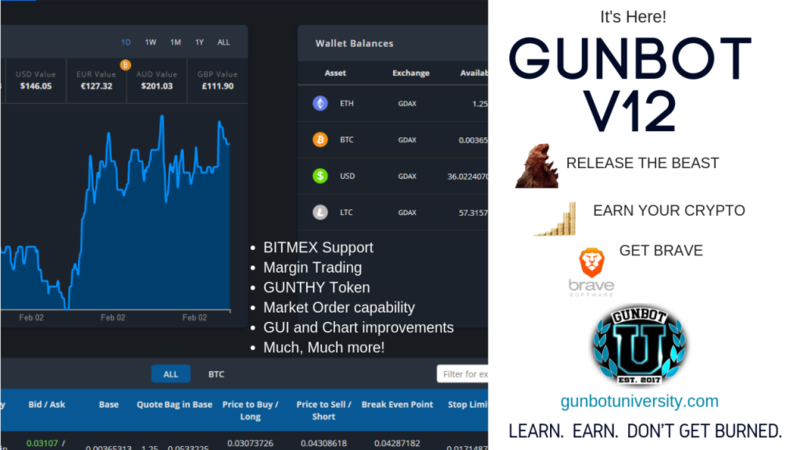 Serious Gunbotters who want to dive into with details to learn everything about Gunbot. For exact $89 price, use Paypal at checkout. For people who want everything up NOW, this plan provides one-on-one access to a professor. Some users want or need extra help either due to lack of time or not being familiar with the technology. For exact $249 price, use Paypal at checkout.